Every once in awhile, when we are retained to help an organization with its brand strategy, participants in the process are thinking that we will help them come up with a cool new logo, an amazing tagline or a memorable advertising campaign. While all of these are possible byproducts of the project, we primarily focus on helping organizations develop a more robust business model and unique value proposition. This may include embracing a new set of values too. While these will likely result in a new brand identity, messaging and marketing communication, they may also result in organization changes including culture changes. Additionally, they may result in new hiring criteria, performance objectives, customer service processes, employee training and products/services. Further, they will have implications for budgeting, including capital investments. The purpose of crafting a new brand strategy and positioning is to gain a competitive advantage that will decrease price sensitivity, allow the organization to charge a price premium and develop more loyal customers. This starts with the strategy but is then translated into a customer promise, which must be communicated and especially delivered upon. So brand strategy is just that, a strategy. But it must be translated not only to identity and communication, but also to tough decisions and real action. People who don't have this broader understanding of brand strategy formulation may be in for a shock when they retain a genuine brand strategist to help them with their brand strategy. Our primary focus is brand strategy and repositioning based on deep customer insight. Many organizations will ask us to reposition their brands but are reluctant to conduct the necessary customer research at the beginning of the brand repositioning process. They will say, “We conduct ongoing customer satisfaction research,” or “We do product research quite frequently” or “We measured our brand’s equity five years ago” or “We talk with our customers all of the time.” But, do they know which brands have the highest top-of-mind unaided awareness within the relevant product categories? Do they know how their brand is perceived? Do they know the top-of-mind associations for their brand? Do they know their brand’s personality? Do they know if their customers can relate to their brand emotionally? Do they know how attitudinally loyal their customers are to their brand? Do they know the most important brand and category benefits and how their brand stacks up against the competition in delivering against these benefits? Do they know their brand’s perceived strengths and weaknesses vis-à-vis the competition? Have they identified their brand’s positioning vulnerabilities and opportunities? Do they know whether their brand is perceived to deliver a good value for the price paid? Is their brand perceived to be vital or resting on its laurels? Is it perceived to be innovative, responsive, trustworthy, reliable or friendly? Do they understand how these perceptions vary across various customer segments? Successful brand repositioning requires intuition, creativity, insight, analysis and a deep understanding of the customer and his or her perceptions. The insight, analysis and deep understanding are largely informed by rigorous brand research. Repositioning a brand without research is akin to painting a masterpiece with one’s eyes closed. Neither is a very good idea. © 2015 by Brad VanAuken, Excerpted from Brand Aid, second edition, available here. 2. Strive to be unique in relevant ways. Forget about claiming to be the quality, service or innovation leader (all of which have been greatly overused). Be unique. Be different. Be unique and different in ways that really matter to customers. 3. Make promises and deliver on those promises. Yes, promise relevant differentiated benefits to your customers. But, even more importantly, consistently deliver on those promises at every point of customer contact. Consider designing brand promise proof points into every customer touch point. For even greater impact, consider creating new customer touch points. 7. Create a unique purchase or usage experience. People pay more to Build-A-Bear themselves. Consider the iPhone (smartphone) experience versus the typical mobile phone experience. I have helped many organizations build their brands from the inside out for over ten years. In the process, I have learned what is critical to the success of those endeavors. 1) RIGHT RESEARCH-INFORMED PROMISE: Your brand’s promise must be based upon customer, competitor and internal insight. This can be achieved through qualitative and quantitative research and an honest assessment of internal strengths, weaknesses, core competencies and strategic intent. The promise must be unique, compelling and believable. 2) CONSENSUS BUILDING PROCESS: Your brand’s promise must be developed through a consensus-building process that includes (at a minimum) your organization’s chief executive officer (CEO) and his or her staff and its top marketing executives. Don’t leave this step to an internal marketing department or an external marketing agency (unless they accomplish this through a consensus building process). 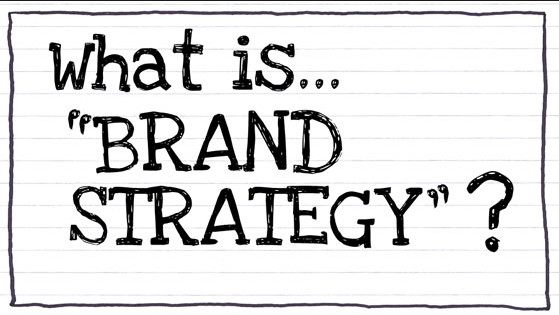 Brand strategy and positioning is closely tied to organizational strategy, especially for organization level brands. 3) BRAND PROMISE TRANSLATED TO BRAND IDENTITY: The brand promise should be translated into a supporting brand identity, including logo, tagline and elevator speech among other key components. This should be integrated into a system that includes brand architecture and naming conventions. These should then take the form of guidelines that are available to all employees and business partners through an online platform. Digital asset management systems provide for even greater consistency control. 4) CUSTOMER TOUCHPOINT DESIGN: Involve your employees in brainstorming how you can bring your brand’s promise to life at each point of customer contact and how you can create new points of customer contact prior to the purchase, at the point of purchase, immediately after the purchase and on an ongoing basis during product/service usage and beyond. The brand’s promise must come to life in more than just its identity and in its marketing communications. 5) INTERNAL COMMUNICATION AND EDUCATION: At a minimum, you should communicate to and educate employees and business partners about your brand’s promise. This can best be accomplished through a multiple year (2+) integrated communications and education plan and campaign that touches each employee at least seven times. Tactically, one can build key brand messages into all existing employee communication and training vehicles. One can also post the brand promise or elevator speech in the most visible locations throughout the organization’s workspace. There are also numerous ways to put it into each employee’s workspace (screensavers, posters, mouse pads, etc.). 6) EMPLOYEE REWARD/RECOGNITION SYSTEM: Fully customizable online employee reward/recognition systems that can help align employees in support of the brand’s promise are now available to be leased or purchased. They state brand promise goals clearly and concisely and provide rewards (gift certificates, merchandise, etc.) and recognition for employees who are caught bringing the brand’s promise to life. The systems encourage employee involvement and provide a mechanism for manager involvement and oversight. 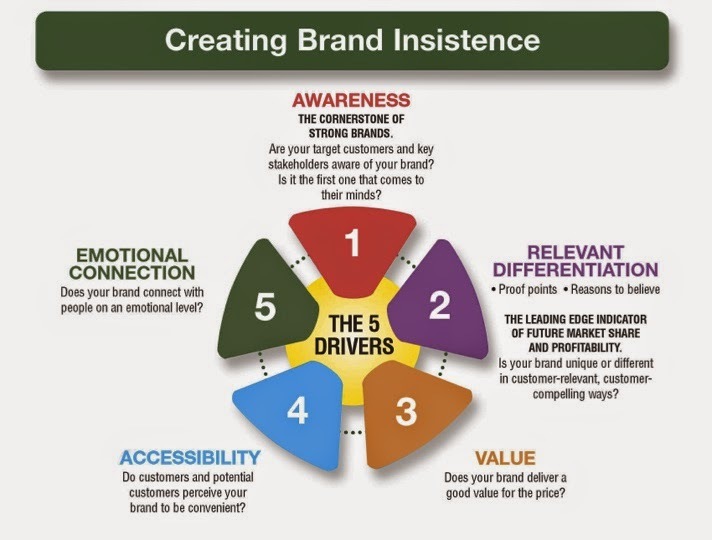 8) BUILDING BRAND MEASURES INTO EMPLOYEES MEASURES: Peter Drucker said, “You can’t manage what you don’t measure.” This is true of brand alignment as well. Build key brand measures into organization common measures or translate them into individual measures for the positions most likely to impact customers (product development, marketing, sales, customer service, etc.). 9) INTERNAL SURVEYS: Periodically survey employees to understand how well they can articulate the brand promise, whether they know how they can positively affect the brand and whether they have personally pursued actions to enhance the brand. 10) CEO SUPPORT: When the CEO understands the power of strong brands and uses the brand promise to align all of the activities of the organization, you are halfway to your goal of creating an organization filled with brand champions. 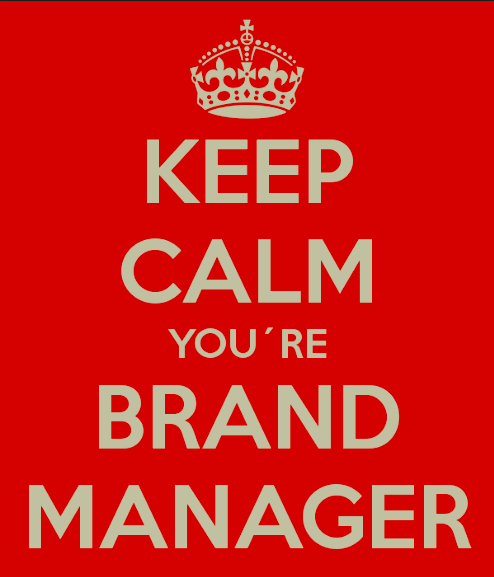 Assigning responsibility for day-to-day management of the brand to a senior executive also is very helpful. And communicating to employees that they are all expected to be brand champions rounds out brand ownership from the top to the bottom of the organization. I wish you great success in transforming your organization and its employees into a brand promise delivery machine. 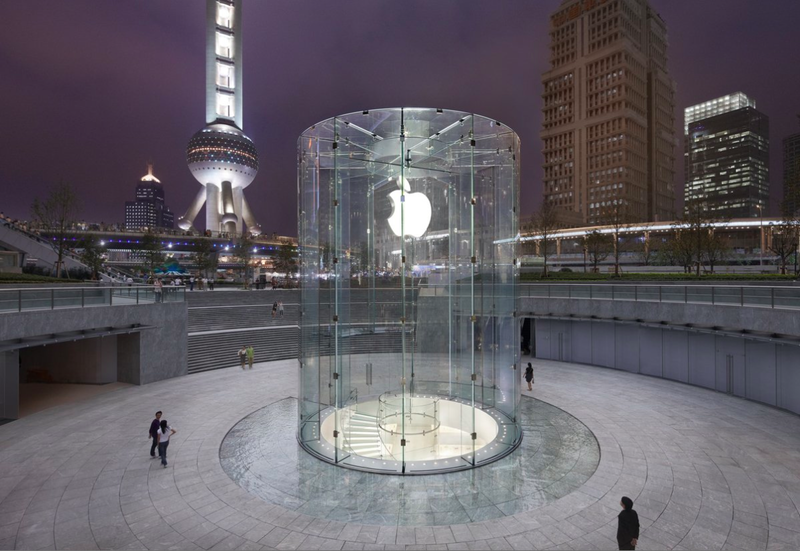 What Makes Your Brand Distinctive? 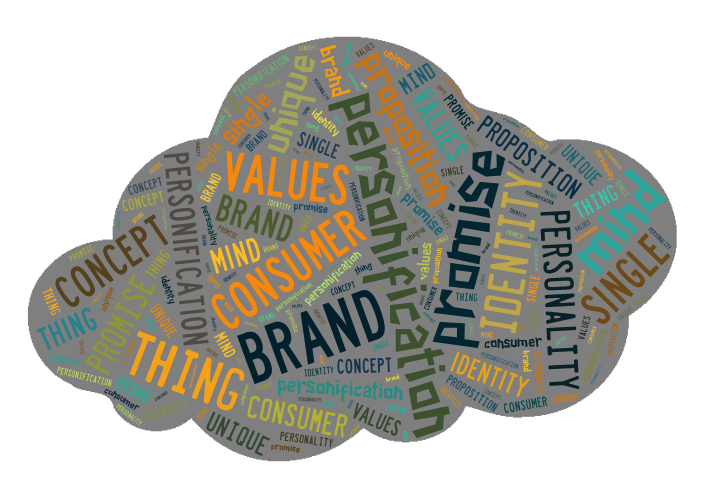 Can people readily identify your brand when they use its products or experience its services? Can they tell it is your brand just by looking at its products? Where is your brand's logo? Does your brand have a distinctive look or style? Does it emit a distinctive sound? Does it have a distinctive scent? Do its products have distinctive sizes or shapes? Do they have unique colors? Is your brand always packaged in a distinctive way? Does it have a differentiated feature? Does it do something that no other brand does? Is there something distinctive about its texture? Is there something unique about the way it works? 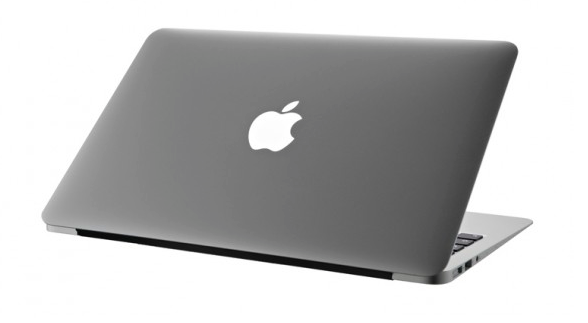 Is it configured differently than other brands? Does it perform a unique function? 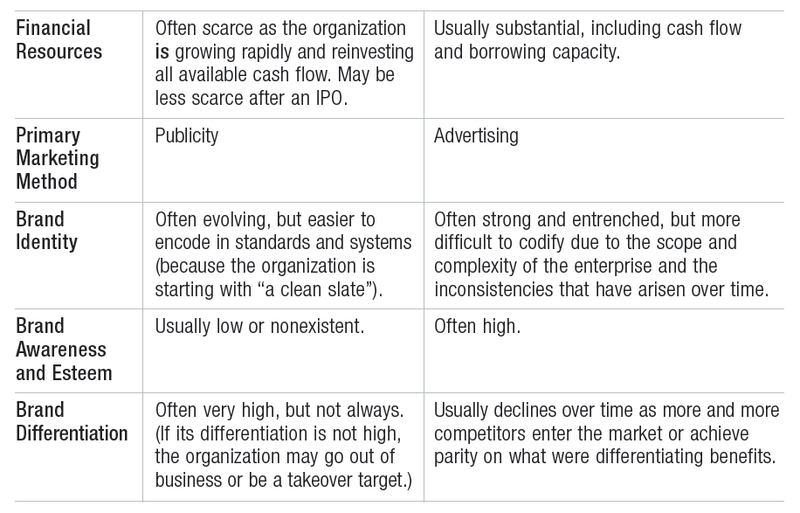 Do your brand's products or services perform with a distinguishing cadence? Does it have a characteristic tone or personality? Does it have an unmistakable attitude or point of view? What elements consistently set your brand's products and services apart? Are its elements bundled in a unique way? If someone removed your brand's logo from the product and put another brand's logo on it instead, would they still know that it came from your brand? I hope that this line of questions makes it obvious that slapping a name or logo on a product or service isn't enough to create a distinctive brand identity. What elements set your brand apart? What contributes to its distinctive identity? A brand is the personification of an organization or its products or services. Because of this, a brand can stand for something, have a certain set of values, possess specific personality attributes and relate to people on an emotional level. Also, because of this, a brand can make promises. It should promise relevant differentiated benefits. And, more importantly, it should demonstrate integrity by consistently delivering on those promises. Brands tend to be associated with one or two specific things in people's minds. Ideally, the dominant linkage is with its promise of relevant differentiated benefits (that is, its unique value proposition). A brand is the sum total of experiences and associations with its identity (name, logo, etc.). Purchase Brand Aid, second edition here. Don’t ever be satisfied with ‘business as usual.’ There are always others in the marketplace trying to create the next ‘killer application.’ They are smart, they are savvy, they have discovered new technologies, they have deep customer insight and they have an outsider’s perspective. Stay close to your customers. Understand their frustrations. Identify their latent needs. Keep abreast of market trends and new technologies. Constantly innovate. Test new features and new concepts. Relentlessly search for superior solutions to the customer needs that your products address today. Try to view your business from an industry outsider’s perspective. Try to put yourself in your customers’ shoes. INTERNET SOLUTIONS – The Internet is often superior in offering maximum product variety, robust search and browse capabilities, 24/7 service and low prices. This can take share from brick and mortar retail store sales. ii. Build-A-Bear Workshop – pay more to build your own teddy bear from scratch. It is a fun experience. I wish you great success in anticipating and addressing the potential sources of brand share erosion. Stay ahead of the competition -- constantly innovate ways to gain share instead of losing it. I am in the process of buying another sailboat. As I look at sailboats and ponder this decision, I realize how complicated it is to know what I want and why. How much do I want to spend? Can I afford a new boat? Will I pay cash for it or finance it? Do I want a boat that has been kept in salt water? How much will it cost to haul the boat from the place we buy it to the place we will sail it? Do I want a maintenance free boat? (There is no such thing.) 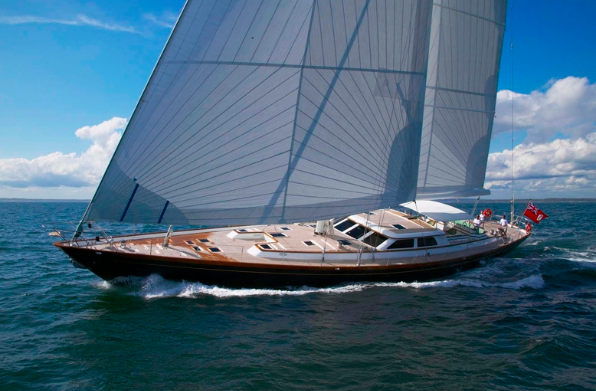 How important are classic lines and the aesthetic appeal of the boat? (A lot.) How important is it to have the best looking boat in the harbor? Will I be racing the boat? Do I want it to have a specific PHRF rating? How well does it point up into the wind? Does it sail well in light air and in heavy winds? How big of a boat do I want? Does it need to be rigged so that I can single hand it? (Yes.) Do I want a ship’s wheel or a tiller? (A tiller.) What equipment comes with the boat? What electronics does the boat have? What sail inventory comes with the boat? Where will I be sailing the boat, on Lake Ontario (a Great Lake), Canandaigua Lake (a Finger Lake), the Maine Coast or somewhere else? One yacht broker suggested that I buy a larger boat and then charter it through a boat chartering company in the Caribbean. When I decide on what body of water I will sail the boat, then I need to decide in which bay, harbor or port I will keep it. This includes deciding on the marina (or yacht club). It also includes deciding on a slip or a mooring. Will my wife be joining me on the boat? How often? How big does the cockpit need to be? Does it need to seat eight people comfortably? Does it have a dodger to keep us out of the sun? Does it have a cabin? Does it have a head? Does it have a galley? How many people does it sleep? Will we be inviting other couples out with us? Overnight? How much teak and mahogany does it have below deck? How will the boat affect my relationship with my wife? How will it affect our social life? What will the resale value of the boat be when I want to sell it? (A fraction of what I paid if it is a new boat but perhaps something very close to what I paid for it if it is an older boat and I maintain it well.) How often will I use the boat? Will it distract my wife and I from our social calendar, our other hobbies and our travels? Or do we want it to become a significant part of our lifestyle? Will we anchor the boat in coves and sleep on it at night? Will we swim off the boat or is the water too cold or too polluted? Are we mostly going to do day sails or will we sail it for longer periods of time? If we sail it on Lake Ontario, will we just sail it locally or will we sail it to Toronto, Niagara-on-the-Lake, Sackets Harbor, the Thousand Islands, Montreal, Quebec City and the Gulf of St. Lawrence? If we sail it that far, will we sail it into the other Great Lakes, down the Eastern Seaboard and across the Atlantic Ocean? What additional equipment will we need if we do that? 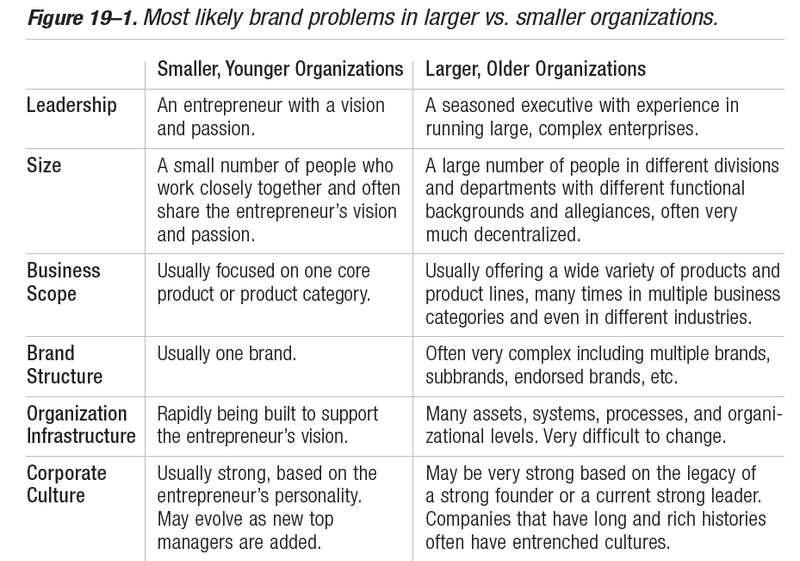 How important is brand? I am partial to Hinckley, CW Hood, Baltic, Nautor’s Swan, and Leonardo, but they tend to be too expensive for me. I have also found that I like Frers, Colgate, Schock Harbor, Tripp and Hylas. But I might be convinced to buy another brand. Would I ever consider mass production brands such as Catalina, Hunter, Beneteau or Jeanneau? Should we just charter other people’s boats in cool places instead? Or should I just volunteer to crew on someone else’s boat at one of the local yacht clubs? Or maybe I should just get a Sailfish or a Hobie Cat. This is the type of detail a company must consider when developing, branding and selling its products. This is the nuance of a person’s purchase decision. Last night, I attended an RIT guest lecture delivered by Ben Disanti and Ken Hicks of Disanti Hicks + Partners out of Chicago. Their firm specializes in shopper marketing. It uses a variety of research methodologies to better understand consumers' reactions to different categories and brands within the shopping environment. One of their more interesting findings is that people who enter stores in a happy mood spend 10% more in those stores. This has implications for what occurs just prior to entering the store. Was parking a hassle? Did they just get splashed by a passing car in the parking lot? Was the sidewalk in front of the store slippery? Were the shopping carts at the store's entrance dirty? Was there something on their approach to the store that made them smile? Were there flowers in bloom in front of the store? Did something they saw upon their approach to the store make them laugh? As you can imagine, if the shopper's mood just prior to entering the store is important to their spending, so too is the design of the entire shopping experience, which can be based on thoughtful research. In today's increasingly transparent world, brands must be authentic. People seek authenticity everywhere - in people and institutions and brands. Brands must be very careful to keep the promises that they make. And brands that claim a certain set of values must live up to those values. With global news coverage and the instantaneous nature of social media, no brand can get away with a lack of integrity for long. 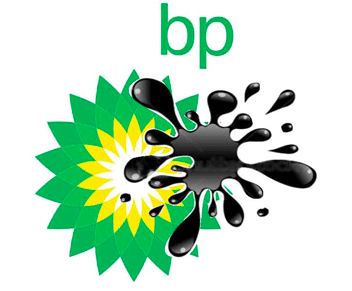 In 2000 BP rebranded itself as “bp: beyond petroleum” with a new bright yellow and green sunburst icon. BP supported this with a $200 million public relations advertising campaign designed by Ogilvy & Mather. It worked well until the Gulf of Mexico oil spill in 2010. Then other actions came to light, like the environmentally controversial oil sands project in Alberta, Canada. If you are going to claim to be an environmentally friendly energy company that is moving beyond petroleum, you must be just that, an environmentally friendly energy company that is moving beyond petroleum. In 2011, BP divested itself of its solar power assets. In 2013, BP announced its intention to divest itself of its wind power assets. While it still uses its newer icon, it can no longer tout "beyond petroleum." The lesson in this example is that brands must be authentic. They cannot successfully claim something that they are not. Examples of brands that are living their values (so far) are Patagonia (creating outdoor clothing, accessories, packs and gear, while striving to minimize harm to the environment) and Newman's Own (quality food products, all of whose profits go to charity). Before your brand promises something or claims a certain set of values, make sure is based on authenticity. It will help the brand's communications and activities flow with much less effort.